This regulated specialist qualification is ideal for anyone wishing to work as a close protection operative (bodyguard) as it provides them with the necessary skills and knowledge to apply for an SIA licence. This qualification is supported by both the Security Industry Authority (SIA) and Skills for Security (SfS) and is respected worldwide. All applicants must be over 18 years of age and no previous security experience is required to attend this course. 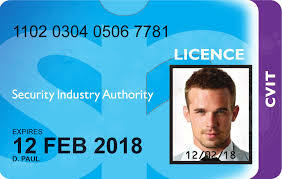 This regulated qualification is ideal for anyone wishing to work as a door supervisor at venue establishments such as nightclubs, pubs, etc and provides them with the necessary skills and knowledge to apply for an SIA license in this field. Physical intervention techniques including confined asphyxia. This regulated qualification is ideal for anyone wishing to work as a security officer. It is based on relevant SIA specifications for learning and qualifications, and therefore provides the necessary skills and knowledge for learners to apply for an SIA licence in this field. Incident management such as a fire, burglary, criminal damage, theft, suspicious package, terrorist related attack etc. 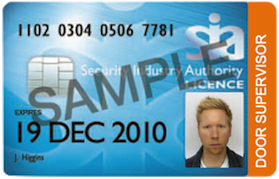 This regulated qualification is ideal for anyone wishing to work as a CCTV operative as it provides them with the necessary skills and knowledge to apply for an SIA licence in this field. 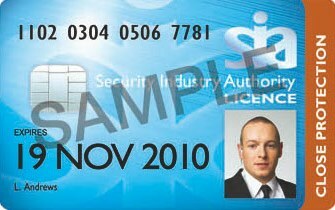 It has been developed to meet the requirements of the Security Industry Authority (SIA). 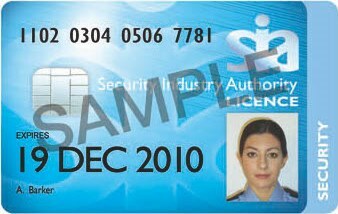 The CVIT Licence, also known as the Cash and Valuables in Transit Licence, allows you to work as a security operative in the transit of cash and valuables in the private security industry. 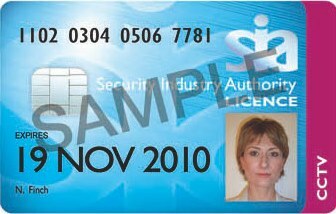 The licence is issued by the Security Industry Authority (SIA) and is valid for 3 years. As a CVIT Operative, you will typically work as part of an operations team, transporting cash from one business to another. Key responsibilities include guarding property from damage or theft.